All accepted papers will be published in the Conference Proceedings and will be included in ACM digital library (EI-indexed). Authors of Selected Full papers will be invited to submit an extended version of their manuscripts for possible publication in a special issue of the Journal of Computer Animation and Virtual Worlds by John Wiley or other journals. In years past we have been dazzled by the experience of virtual reality, and in recent years augmented reality has offered the promise of digitally enhanced meatspace. 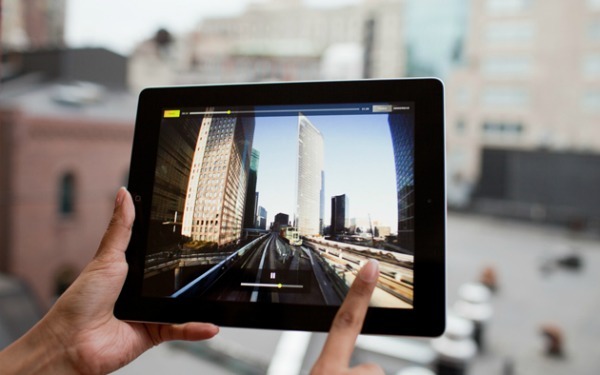 But a new twist offers an immersive experience that might be called sublimated reality. The School of Electronic, Electrical and Computer Engineering of the University of Birmingham, UK, offers a fully funded PhD studentship on Automatic Human Behaviour Analysis starting in September/October 2012 (dates are negotiable). The recent rise of behavioural computing has brought a lot of attention to the design of systems for the automatic analysis of human behavior in computer-based applications. Applications cover a large range of domains, from security to robotics, from entertainment to assistive technology. Recent research on social robots shows that robots are increasingly been studied as partners that collaborate and do things with people. Social robots, for example, are envisioned to play an important role in several applications, such as providing assistance for the elderly at home, serving as tutors for children by enriching their learning experiences, acting as therapeutic tools for children with autism or as game buddies for entertainment purposes. Many of these applications require robots to be endowed with social skills. Social perceptive abilities are amongst the most important skills necessary for robots to engage humans in natural forms of social interaction. These include affect sensitivity, that is, the ability to recognise people’s affective expressions and states, understand their social signals, and account for the context in which the interaction with the robot takes place. This studentship will address the design, implementation and evaluation of techniques for automatic behaviour analysis for social signals and affect recognition in human-robot interaction. The “O.P. Tree” was an Observation Post Tree deployed during World War I. 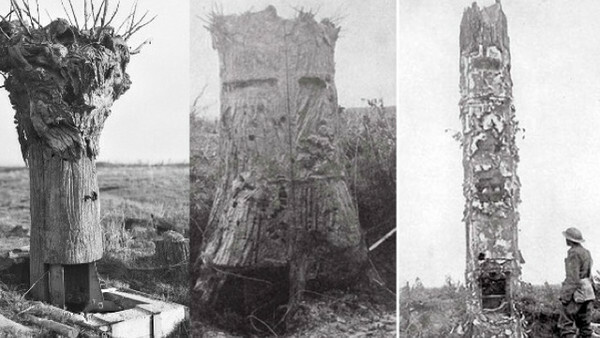 Its “goal,” as author Hanna Rose Shell explains in Hide and Seek, her newly published history of the relationship between camouflage and photography, “was to craft a mimetic representation of a tree—and not just any tree, but a particular tree at a specific site” on the European battlefield. Over the last decade, computer games have received growing attention from academic fields as diverse as engineering, literary studies, sociology and learning studies. The international game philosophy initiative (http://www.gamephilosophy.org) aims to broaden the scope of this effort by facilitating discussion of philosophical issues emergent on our growing engagement with computer games. In doing so, we want to contribute to our own understandings of this phenomenon and to the establishment of a new philosophical focus area: the philosophy of computer games, capable of taking its place alongside analogous areas such as the philosophy of film and the philosophy of literature. The initiative is the result of a seminar held in 2005, after Filosofisk Prosjektsenter, Oslo and the Department of Philosophy, Classics, History of Art and Ideas at the University of Oslo, contacted Center for Computer Games Research at the IT-University of Copenhagen about organizing a workshop on philosophical problems linked to games research. Since then, an expanding group of partners have been involved in the effort. 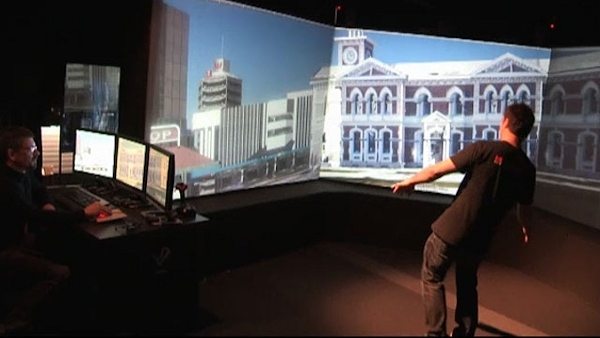 Researchers are creating an earthquake simulator at the University of Canterbury to investigate ways to help Cantabrians overcome post-traumatic stress disorders caused by ongoing seismic activity. ICCE 2013 addresses the paradox at the heart of 21st century consumer device design: delivering increasingly rich functionality to the user while masking the corresponding complexity. Devices such as smartphones, tablets and gaming consoles are demonstrating fresh perspectives on modes of human-device interaction, which are evolving to enable users to engage with electronics and information in more intuitive ways. This shift of emphasis goes beyond usability design towards smart devices that evoke a positive user experience by means of personalization, interaction, form, adaptive and natural (e.g. gestural and haptic) interfaces, and will continue to enrich diverse application areas ranging from entertainment to assistive electronics. 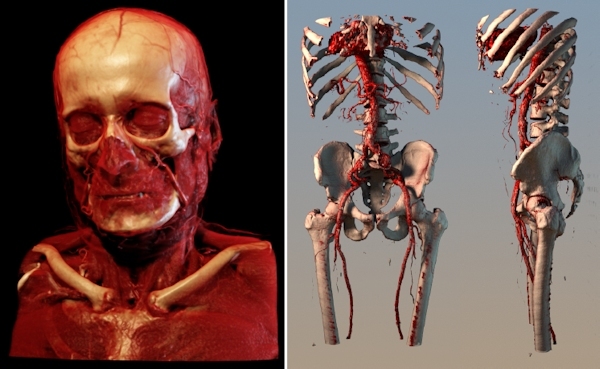 Medical visualisation is the use of computers to create 3D images from medical imaging data sets. It’s a relatively young field of science, relying heavily on advances in computing for its horsepower. Despite its youth, these techniques have revolutionised medicine. Much of modern medicine relies on the 3D imaging that is possible with magnetic resonance imaging scanners and computed tomography (CT) scanners, which make 3D images out of 2D slices. Almost all surgery and cancer treatment in the developed world relies on it. John Carmack has been building a virtual reality headset in his spare time. He’s showing it to people behind closed doors at this year’s E3, tucked away inside the Bethesda booth, and described it as “probably the best VR demo the world has ever seen.” Our video hero, David Boddington, was the 30th person in the world to use it. As president of the International Society for Presence Research (ISPR) and editor of ISPR Presence News, I see a ton of calls for conference submissions. There are a lot of interesting events in interesting places out there. But the presence conferences (I’ve been at all but the first of the 13 held since 1998) have consistently provided the most useful and enjoyable conference experiences of my career. It’s the only conference I go to where I want to attend every session. If you’re interested in any aspect of (tele)presence, the combination of single-track format, social events and meals together with a diverse group of unusually nice people, and especially the compelling topics, makes it something special. Please consider submitting your work and joining us this year in Philadelphia. If you have questions, concerns and/or suggestions, please let me know directly (at lombard@temple.edu).